To Be a Member, follow the procedure given below. If you have membership of both IAI and IFoA, nominate us on IFoA’s portal instead of filing up the form for IAI. If you’re an IFoA member, make sure you nominate The Actuarial Club of India as your Regional Committee to support us. 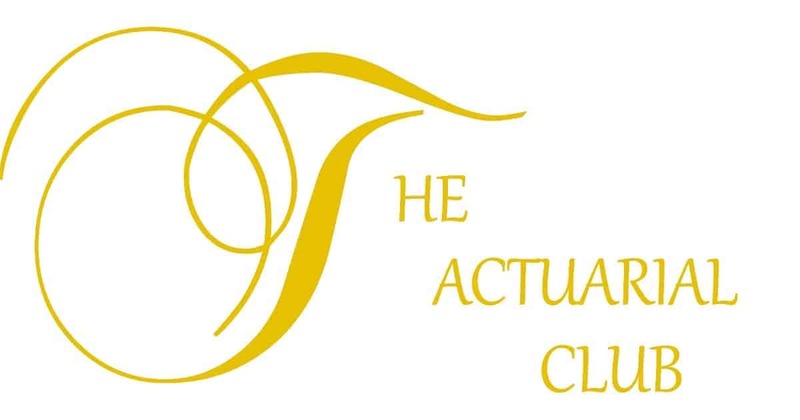 Scroll Down to My Regional Community and select ‘The Actuarial Club of India’ from the dropdown and click “Change Regional Community”.